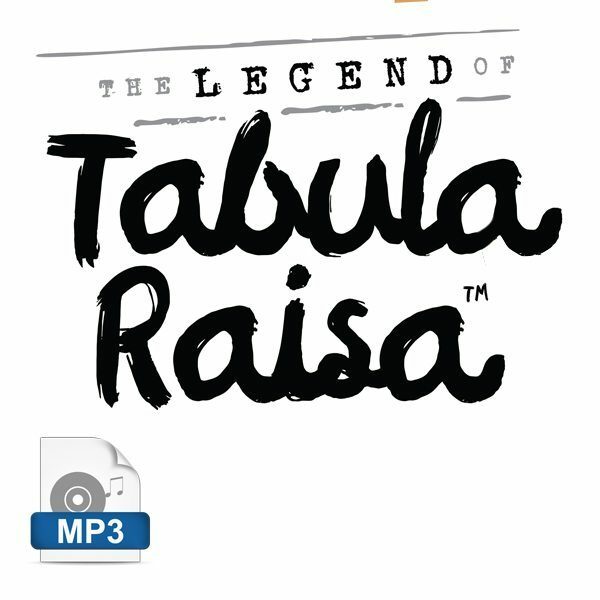 This legend is the first publication in the Tabula Raisa children’s educational adventure series. It introduces the main characters, outlines the educational premise, rhymes like Dr. Seuss and makes for a great bedtime story. Visit the Tabula Raisa shop to browse the complete book series, handmade dolls, learning games and crafts from around the world. With your purchase, you’ll download a single track. Simply import it into iTunes or open in your preferred media player to listen. Also available among our free ebooks in PDF format (see link above), and soon to be available as an on-demand paperback. Troubleshoot your order. Email Team Go (subject: "Support") for assistance. PDFs resemble books. Print easily to 8.5 x 11 sheets. MP3s allow your eyes to rest. Listen any time, any place. • Pro at "Writing Small"